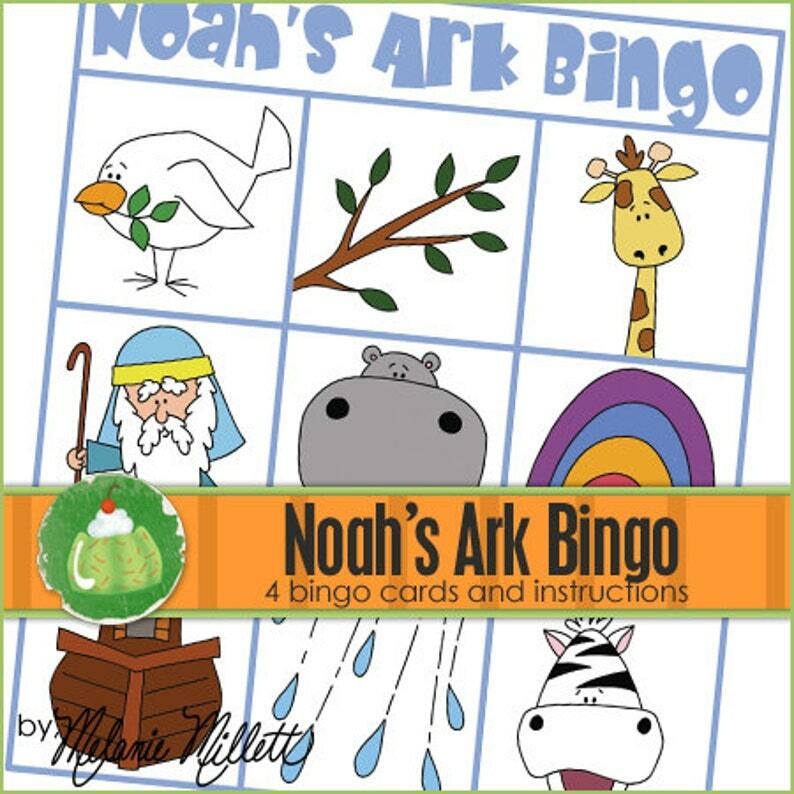 This is a simple learning Bingo game for little ones. The game includes 4 different Bingo cards and 9 different cards to draw from to play the game. This game is fun even more fun to play by using Froot Loops, M&M's, Marshmallows, or other yummy thing to mark the Bingo cards. Then after the game you can eat the goodies!!! This is a fun matching game for the little ones! It comes full color, ready to print and cut out. Everything fits on an 8 1/2" x 11" sheet. There are instructions included on how to make it, and how to play with it. You can print them yourself, or take them to Walmart, Staples, or somewhere similar to have them printed. If you laminate the game or use clear contact paper it will last for years of enjoyment!